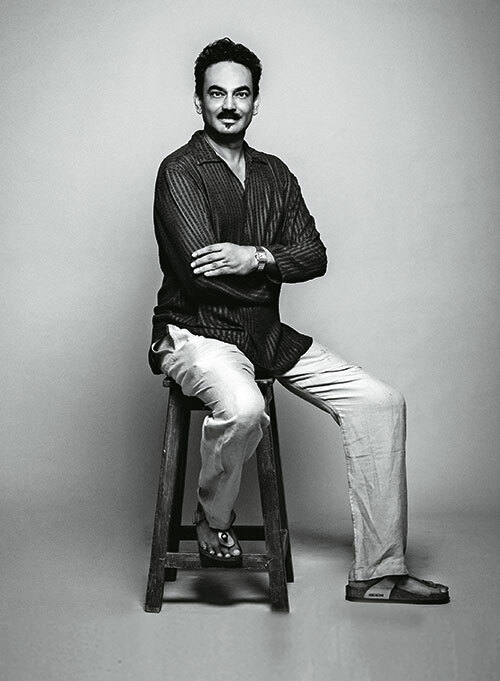 After reigning over ramps for over two decades, Wendell Rodricks formally announced the appointment of Schulen Fernandes as his successor in 2016. 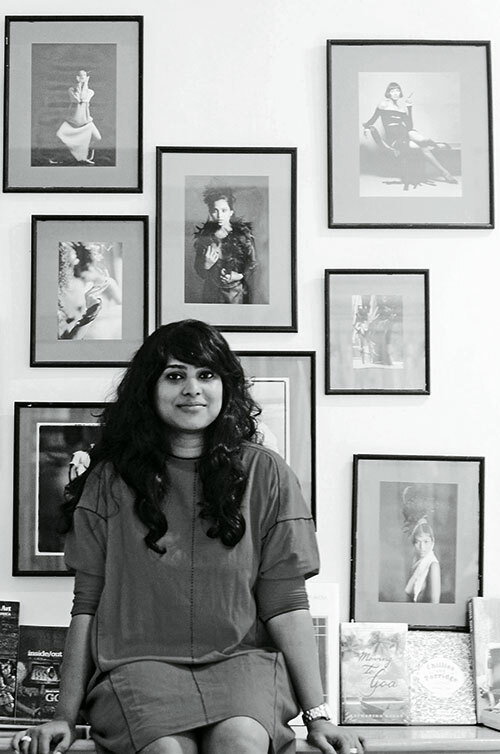 On her assuming the mantle, Rodricks says, “She knows my design DNA perhaps better than I know it myself. What I like best is that when I offer advice, she considers the pros and cons and does it her way anyway”. Fernandes came to the designer as an intern, fresh from college in 1999. Internships last six to eight weeks yet she stayed on at the WR fashion house for four years. “Schulen came back to me four seasons ago and I knew from the second season that I had found a worthy successor. And I thought it would take eight seasons for me to develop her confidence!” shares the fashion savant. While he is old-world and culture-orientated, she is more in sync with the times from the perspective of minimalistic fashion and there’s enough room to communicate two sets of values and ideas. “The Indian buyer understands the ‘less is more’ approach now better than ever before and Wendell is known as the guru of minimalism in India. Expanding our international presence is also on the agenda”, opines Fernandes, who has found a great mentor and friend in Rodricks. “And Wendell is always supportive and a call away, when I need advice. Yet at the same time he ends most conversations reminding me that I am now the boss and the decisions are entirely mine,” she says.